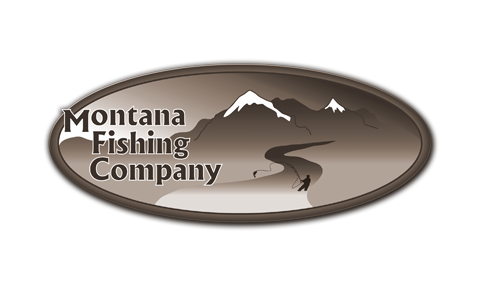 None yet, but get ready for spring fly fishing in Missoula, Montana! What you want to use next week is the Skwala, and Nemora patterns! When not if you go down and dirty you will find the best success with the Pats Rubber Legs, San Juan Worms in all colors and sizes, Prince Nymphs, Double Beaded Stones! Rock Creek Fishes well most of the year. You want to look for the deep slow runs in the cooler weather. 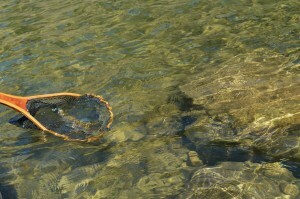 As the temps rise you will want to look for the occasional splashy eat of a Skwala! If you start to see this do not rush to the rivers edge, but rather start doing some sight fishing! Look for the rising fish and some type of bug activity! 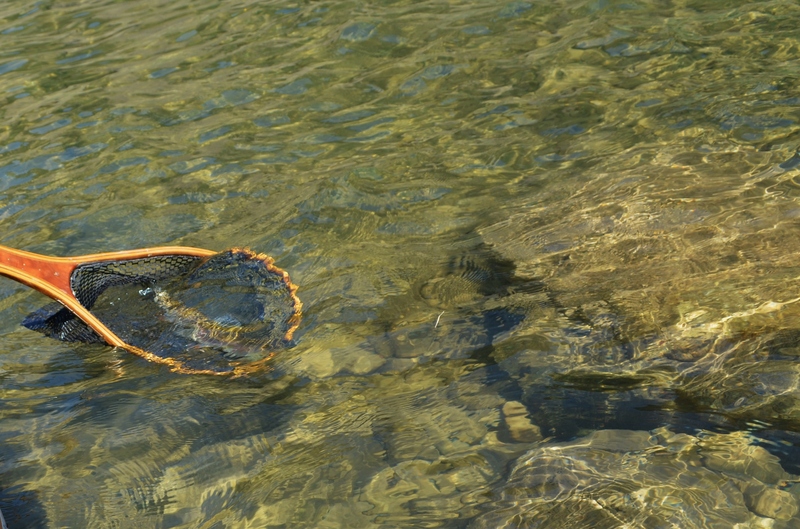 Play it safe and merge to other anglers, The river will be packed as soon as the warmer weather arrives! Be kind to the fish and take more photos of releases!